The Philadelphia Flyers enter this season with many looming questions and a lot of new-found faith in Ron Hextall’s master plan. Here are a few storylines to keep your eyes pinned to during the course of this season. This is probably the biggest thing to keep your eyes peeled to. If you think back to the 2013-14 season, the big storyline was that Craig Berube turned the team around after a historically bad start, and got them back to the playoffs. As time evolved and a new season emerged, that largely wasn’t true. The Flyers got their act together after Laviolette’s departure, but for a majority of the season, they were still playing under Laviolette’s system. That changed in the 2014-15 season. Berube’s system was implicated with him now having full control of the team. The Flyers proceed to crumble under this new system, despite having almost the same team as the season before. The same effect may happen with Hakstol, but in the opposite way. 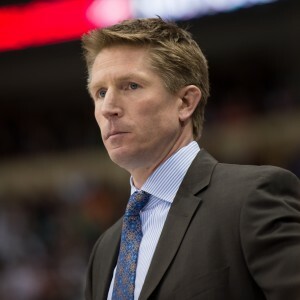 Hakstol is stepping into a team that desperately needs a coach that can help the players mesh and install new systems, especially on the penalty kill. That transition may take quite some time, considering it will probably be pretty drastic. It may take a full season of adjusting to see Hakstol’s systems and strategies take full effect, that being said, patience is a virtue here. The other interesting aspect of the Hakstol story line is that he will probably be interacting a lot with the Flyers youth. Shayne Gostisbehere will probably see at least some playing time in a Flyer uniform this season. It will be very interesting to see how Hakstol uses the former Union player, considering their former NCAA ties. Save one for Ivan Provorov. Despite being 18 years old, and a fresh draft pick, the youngster has already expressed his interest in playing in the NHL right now. The list doesn’t end there. Taylor Leier, Samuel Morin, and Travis Sanheim are all pretty close to being ready for a shot at the big club. 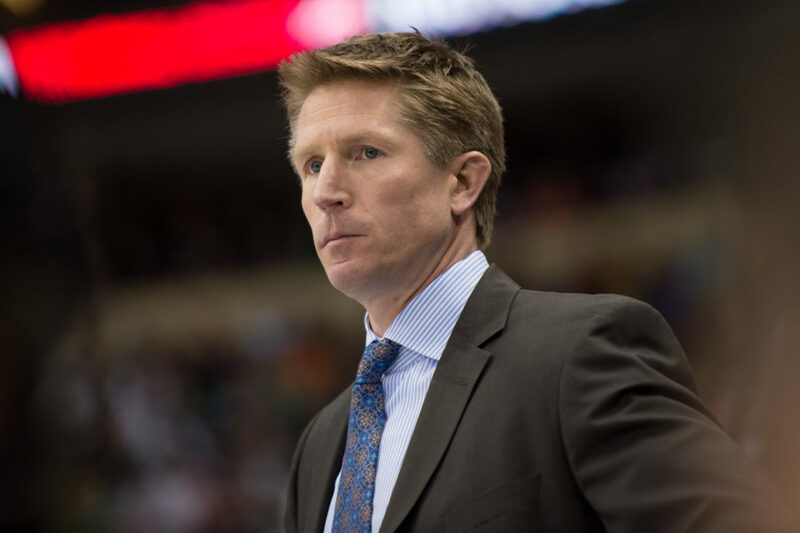 You can’t help but be curious about how Hakstol will utilize them and how his past will help with their development. This wasn’t really a surprise when it happened last season. Voracek had been improving every year since he first donned a Flyers jersey, and last year everything seemed to fall into place. He, along with Claude Giroux, were one of the most lethal duos in the NHL. They also anchored the dangerous Flyer power-play, and accounted for a majority of the teams points. Move to this summer, and Voracek earned himself an 8-year, $66-million deal with the team. The 26-year-old managed 81 points last season, and was a force and leader on the ice nearly every single night. This was on a team that had an awful defense, and on a line that could not find a solid left-winger. When you think about things this way, it seems like the possibilities could be endless. Giroux also saw a drop in production last season. If Giroux eclipses 90 points again, and the Flyers find a solid fit on that wing, it’s plausible to say that Voracek could hit the 100 point mark in the seasons to follow. That’s something the Flyers haven’t seen since Eric Lindros had a 115 point season in 1996. The storyline has implications across the board for the team. I think the expectation going into this season is that the Flyers are going to be a borderline playoff team. There isn’t much to go on. This is largely the same core group of guys that was one of the best teams in the NHL for stretches during the 2013-14 season, then at times looked like they couldn’t beat an ECHL team last season. The only notable departure during that time period was Scott Hartnell. This season is somewhat different. Braydon Coburn and Nicklas Grossman are no longer here, almost an addition by subraction type situation. The Flyers got rid of two players, cleared out a ton of a cap space, and opened up room for younger defensemen. On top of that, both of those guys are easily replaceable. They also marked a shift in culture by trading Zac Rinaldo. For the first time in a long time, the Flyers won’t have a designated enforcer. All of this leaves so many questions, and over the past few seasons consistency has been the biggest problem for the Flyers. That in itself makes it hard to judge where the Flyers will fall. It’s almost a given that Voracek and Giroux will produce, but the rest of the team remains a mystery. If the backend produces and the Flyers get significant contributions from their third and fourth lines, this team could be a very dangerous threat in the post-season. If the defense and systems continue to falter, this team could be in the same boat as last season. The Flyers need to get back to the post-season, for the sake of the fans in Philadelphia and also to prime some of these young guys with the experience they need if the Flyers want to make a cup run in the future. It’s all still up in the air, but it’s something to keep on your radar.